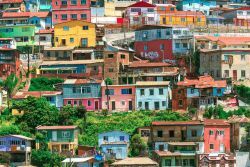 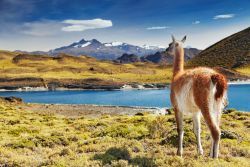 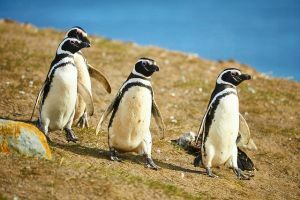 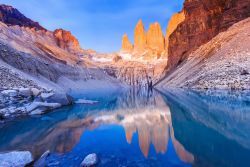 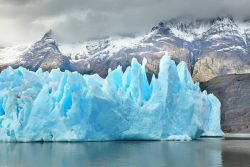 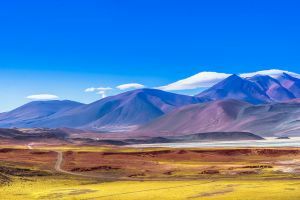 Chile is a bewitching place of extremes: millennial glaciers in the southernmost part of the planet, enchanted forests, massive volcanoes, remote islands full of legends, and great wines. 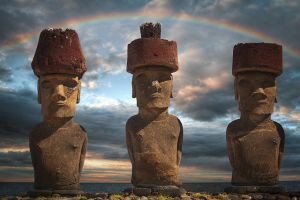 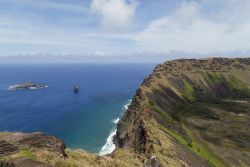 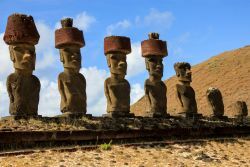 On this once-in-a-lifetime journey, we’ll explore Easter Island, where Rapa Nui created an enigmatic culture with the enormous stone Moai standing as a testimony to its mysterious past. 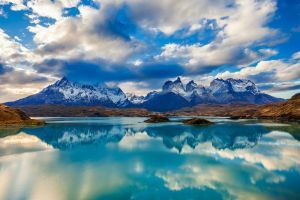 We’ll tour Patagonia, a mythic land of fjords, mountains and glaciers hidden among green landscapes that give way to the horizon that disappears at the end of the world. 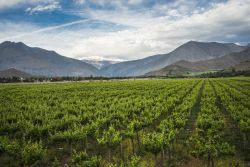 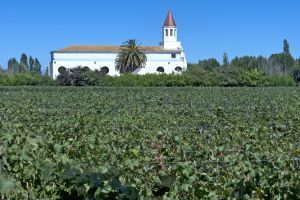 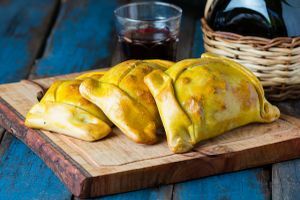 We’ll conclude in the multi-faceted city of Santiago surrounded by photogenic vineyards producing some of the world’s best wines.